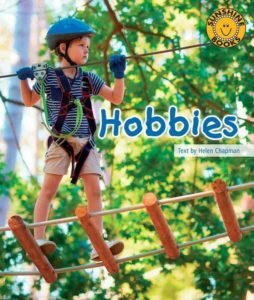 Hi, I am Helen Chapman! 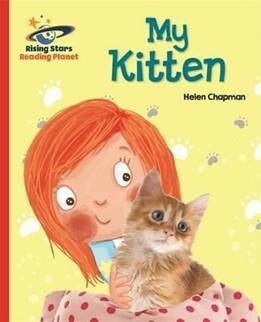 Helen Chapman is a wildly experienced and bestselling children’s author with over 96 books published worldwide. 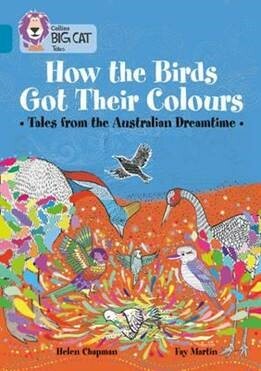 So popular are her books that many have been reprinted multiple times. 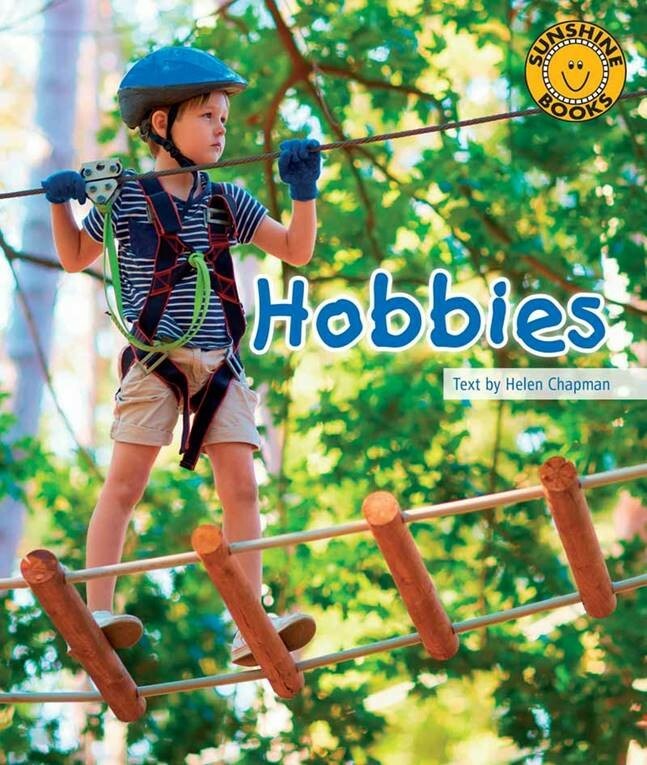 Helen writes both fiction and non-fiction and specialises in educational books for children. Her use of humour makes her children’s books highly effective in this genre and she has become a highly sought after and respected author. Sunshine Starters is a new literacy program that focuses on the five essential skill areas that all children need in order to develop into successful readers. A wonderful collection of creation stories from Australia, telling how the koala lost his tail, how the kangaroo got her pouch, as well as how the birds got their colours. Come on a tour to explore the new Wonders of the World, from the Great Wall of China to the Taj Mahal. And finally, you can choose your own seventh Wonder of the World! The animal kingdom is full of different animals and they all like to eat different things. Learn how to tell a carnivore from a herbivore or omnivore and find which one you are! 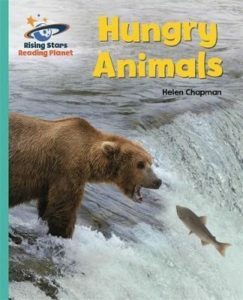 Rising Stars Reading Planet Galaxy reading books are a wonderful collection of fiction, non-fiction, poetry and plays to capture the interest of every child, helping to develop a life-long love of reading. Max is a beautiful ginger kitten and his owner adores him! Find out how Max is similar to, yet also different from, his owner and the important things you need to do to look after a kitten. 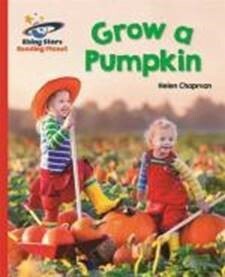 Learn all about pumpkins in this fun non-fiction photographic book, from how to grow them to what you can make with them, including lanterns and some tasty soup! Amelia Earhart was the first woman to fly solo across the Atlantic Ocean. 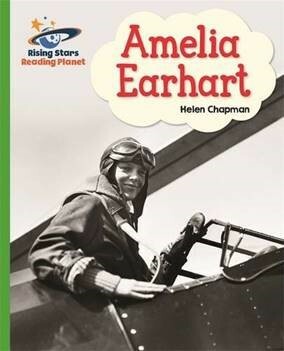 Learn about Amelia’s adventures in the air in this engaging highly-illustrated biography. 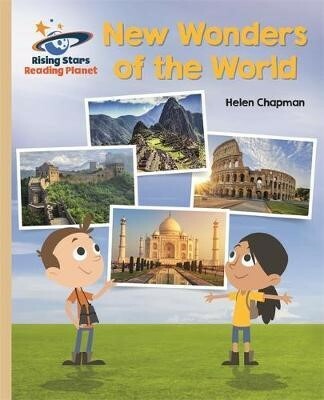 A map of the world on Pages 22 & 23 shows the location of all the landmarks.